Saving The World Through Better Coding! ICD-10 is HERE! Thank goodness we made it to October 1st! Finally ICD-10 codes have arrived in your doctor’s office and local hospitals! Luckily we now all have a new medical coding system in place for our patients and their medical problems. 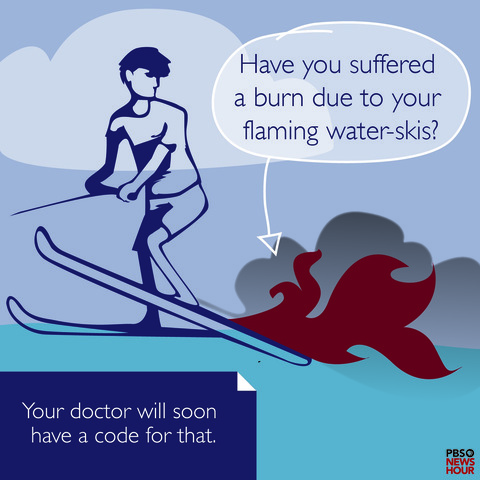 Just by the fact that I now have the ability to code for an orca bite or (God forbid) an accident due to water skis on fire, I know that I will be able to provide better care for my patients. The use of ICD 10 is now mandated by the Federal government for hospitals and healthcare providers all across the US. Originally designed by the WHO as a way to track worldwide disease and collect health and wellness statistics, the ICD coding system was intended to be a way to identify and target certain diseases and injuries. The hope was that by tracking disease, specific interventions could be made in order to improve outcomes in areas where a particular health risk was present. Since its inception, the US has adopted the coding system as a way to capture billing information for the purposes of reimbursing physicians and hospitals for the work that they perform. In the previous iteration, ICD-9, there were nearly 55K diagnosis and procedure codes. Under the new system there are almost 155K. Over the last year, doctors and hospital personnel have been required to undertake hours of “ICD-10” training in order to ensure competence with the new coding system by October 1st. The new system expands the types of diagnoses, and is intended to be much more specific—requiring that statements of laterality and the chronicity of a particular ailment or injury be included in the diagnostic code. For physicians, this means—you guessed it—tons of additional electronic paperwork. With EMR already in place (and barely functional in some instances) physicians are already overwhelmed with data entry and screen time. Now, in order to complete an office visit in the EMR, physicians must navigate a new, and even more cumbersome, coding system. We have codes for injuries that occur while falling from a spacecraft, injuries sustained in a Macaw attack as well as a thermal injury that occurs while skiing on water skis that are, in fact, on fire. Do any of these help us better care for our patients with diabetes, heart disease or hypertension? Do my patients benefit because I am able to carefully code in the EMR the fact that there chest pain is due to “native coronary artery disease with angina”? Wouldn’t the result be the same if I simply wrote in my office note that the patient has prior coronary artery disease and is having typical angina and likely needs an evaluation with a particular test? In many cases, I expect that the codes that are recorded in the middle of a very busy office day will be no more accurate than the previous system—many providers will simply click a diagnosis that is “related” to the patient’s problem in order to move the electronic paperwork along. 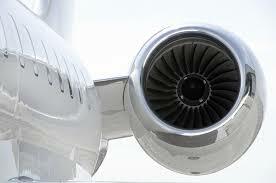 (Instead of searching an endless list of codes for the exact letter and number combination that is required). When exactly did anyone prove—in a randomized controlled clinical trial—that more specific coding of diagnoses by physicians improved patient care and impacted outcomes?